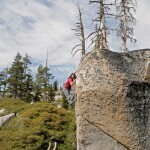 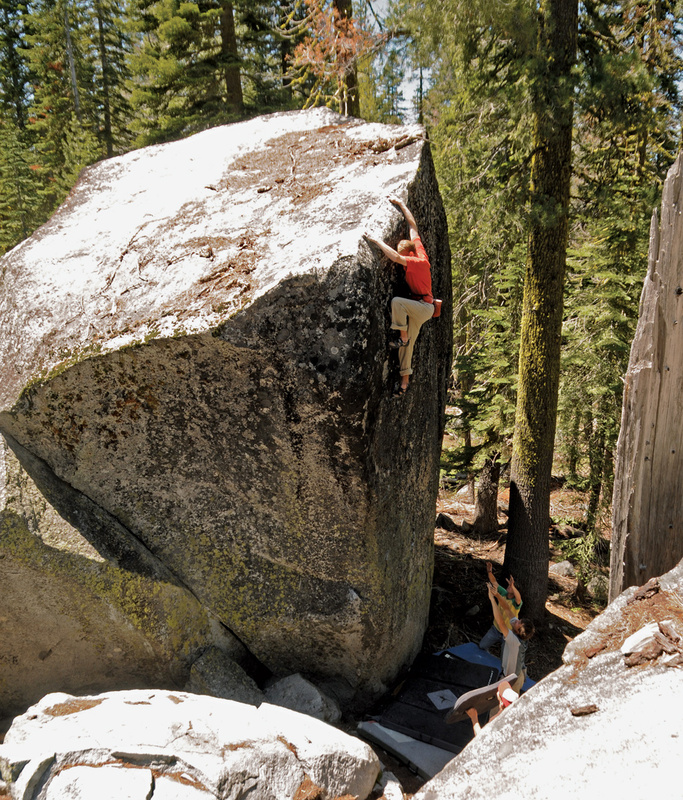 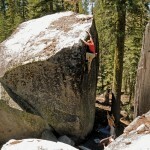 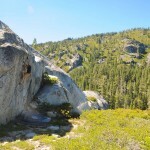 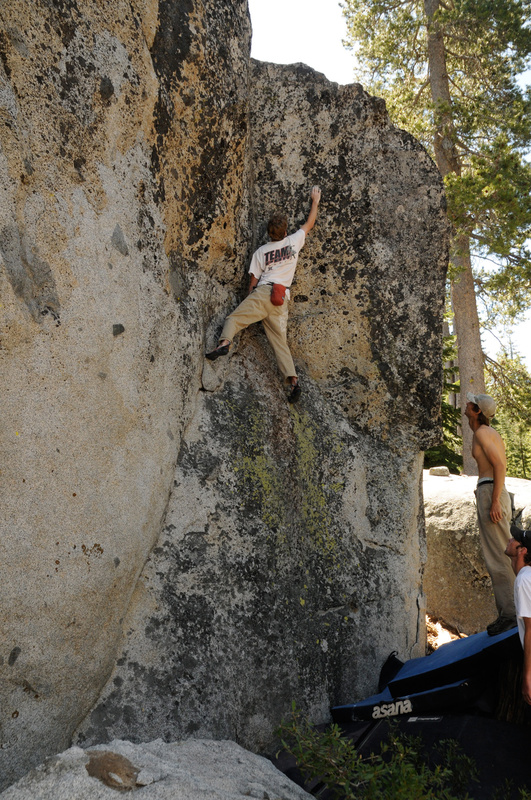 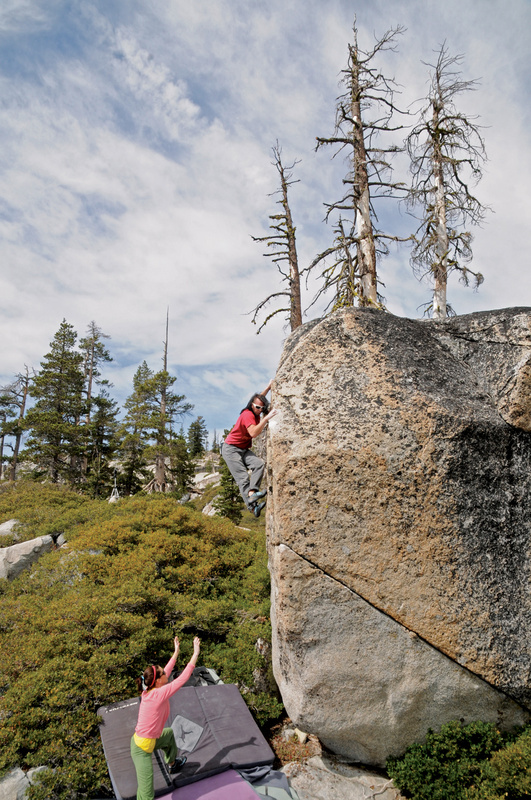 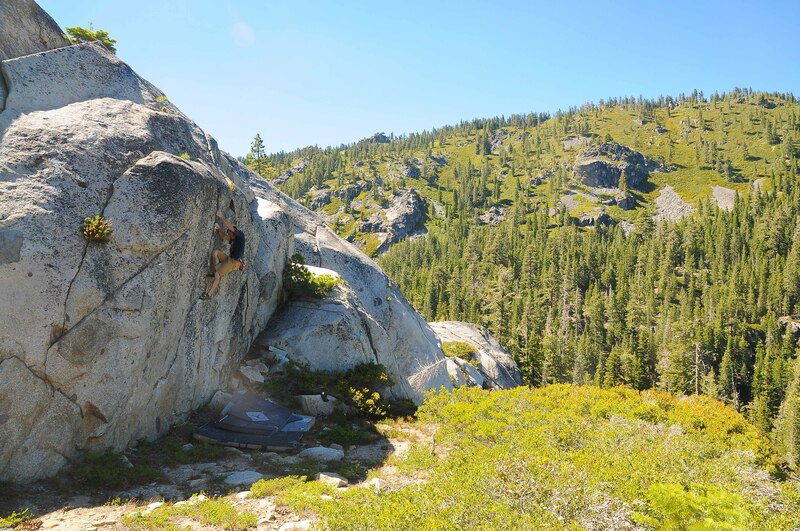 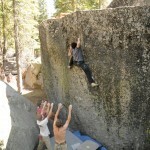 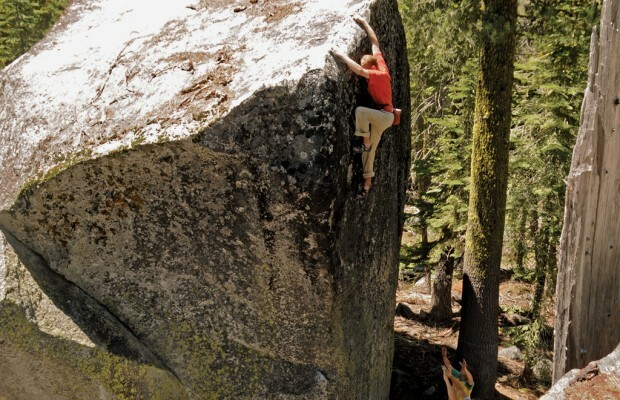 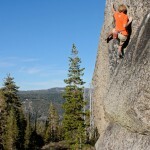 Dave Schwisow on “Air Sweezo” v5 at Sugar Pine 3. 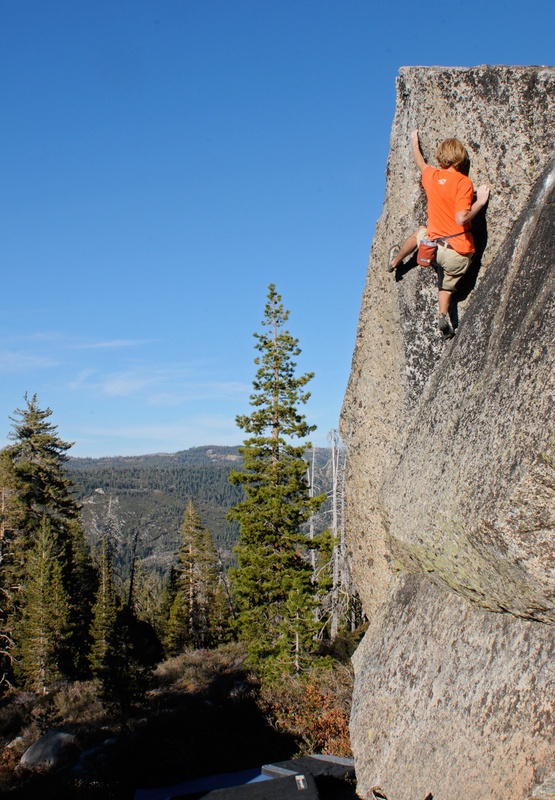 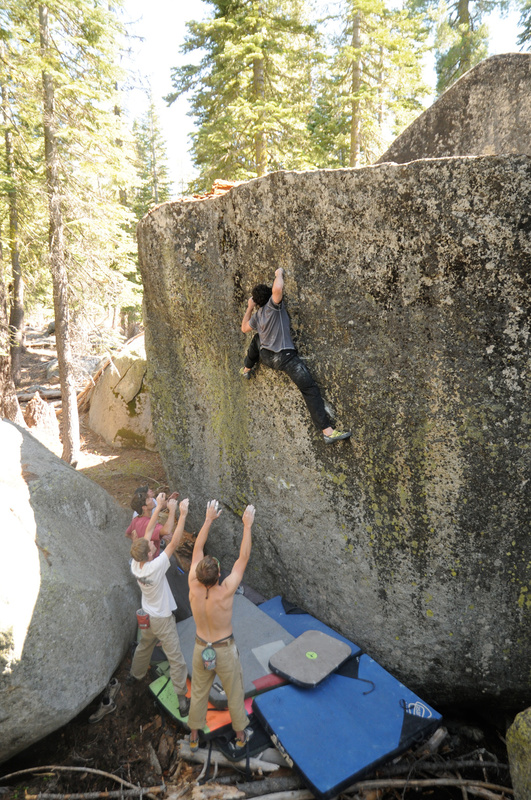 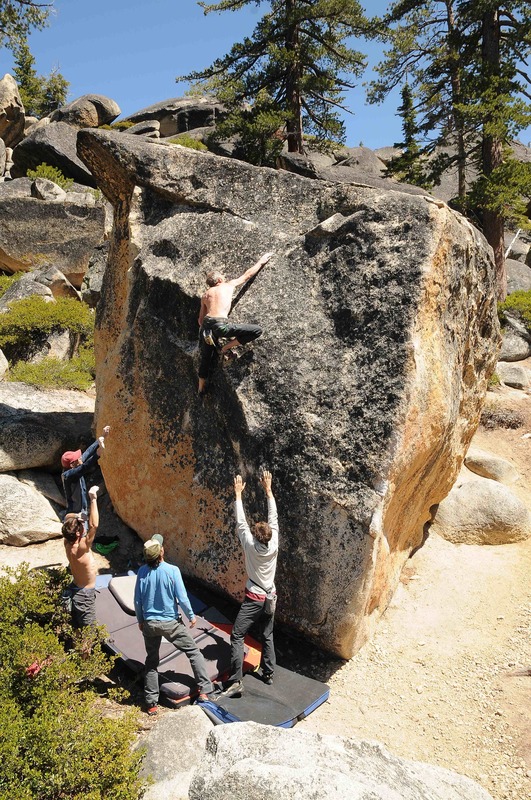 Jason Kehl sends the FA of “Chopping Block” v7 at Castle Peak. 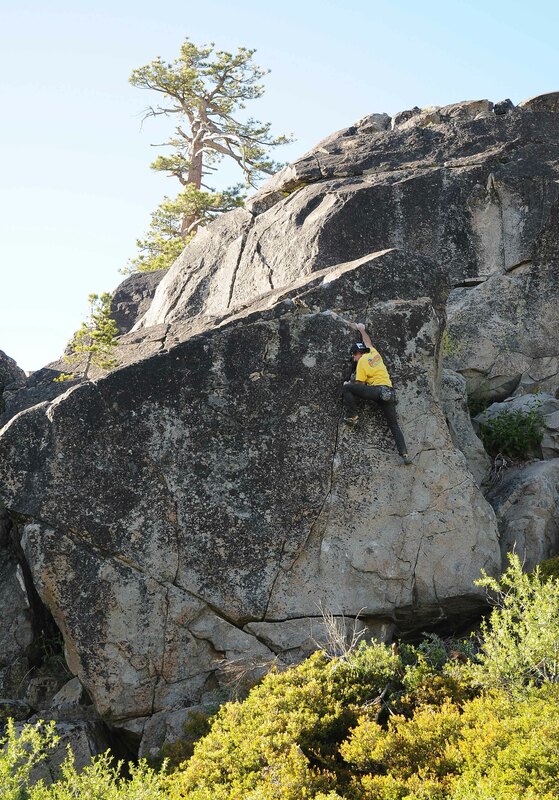 Noah Kaufman climbs at the Pot of Gold. 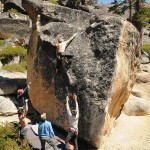 Seth Carter at Pot of Glod. 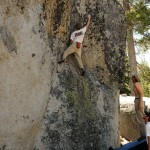 Seth Carter on the scary highball “Women & Children First” v6 at the Pot of Gold. 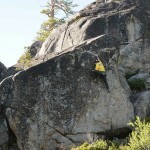 Seth Carter on “Edge of Forever” v3 at Pot of Gold.